The ER-5200 is a solution for a wide range of hospitality environments. 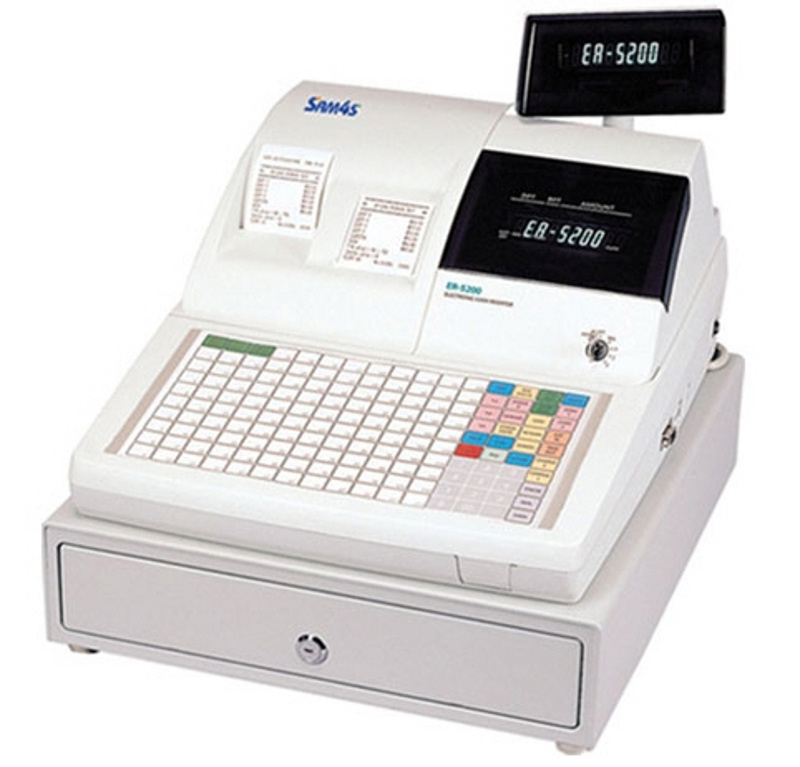 It has a large numeric display and dual drop-in paper loading thermal printer. It is well suited for the small to medium restaurants and various retail operations.